Sage 50 Accounting is designed specifically to meet the needs of small businesses. It's easy to setup yet allows processing of large volumes of financial data and trading in foreign currency. Complete audit and tax compliance. Sage 50 Accounting has now more ways to help you manage your accounting processes. See full features to know more about the solution's capabilities. 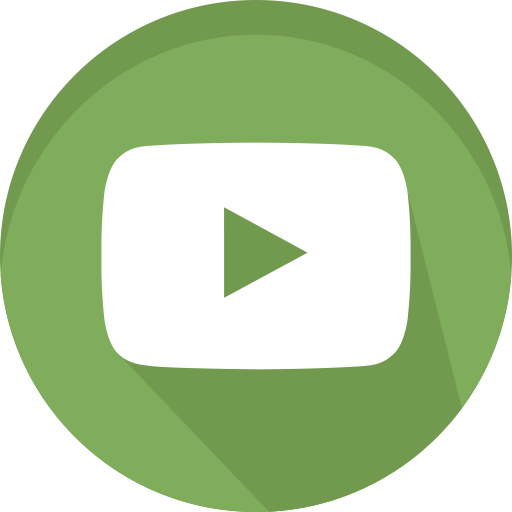 Please fill the form to view record of live demonstration for Sage50 UK. Please fill the form to view record of live demonstration for Sage50 ME. As the leading Sage Partner in the UAE, our Sage Certified Professionals are always ready to provide you with high quality service and technical support to ensure you get your business running. "Because of the VAT law Implementation in the UAE in January 2018, we got in touch with TechnoPeak for the efficient Sage 50 deployment. Even though I have no experience with this software, thanks to TechnoPeak's professional support, I learned how to operate the Sage 50 Accounting Software very quickly. Now, thanks to the Sage 50 I can easily built monthly accounting reports and take care of my tax accounting." "We approached TechnoPeak to get a user-friendly Accounting software to handle VAT. High-qualified TechnoPeak's team helped us to pick a solution perfectly suited for our needs. It was Sage 50 Accounts UK Edition. Installation and implementation were scheduled and performed on time and on a high level. I would like to recommend TechnoPeak as an experienced and reliable accounting software provider. " "With new Accounting solution we got a convenient high-quality accounting system, and the additional implemented improvements provided us with all the necessary tools while taking into account the specific nature of our business. The Implementation team showed a highly professional level of support while helping us with some clarification about the software." "Since the recent VAT implementation, we decided to migrate from using Peachtree to Sage50 UK through TechnoPeak. With their help, we were able to shift quickly and timely to the more reliable accounting software. We are very satisfied with this migration as the automation of VAT calculation and Inventory Tracking saves so much of our time and effort." "Our company needed a system to reduce manual work and human errors to a large extent in different business aspects such as of Finance, Inventory, Purchase & Sales, and VAT. The complication of doing things manually slowed down fulfilling the processes and caused mistakes. With the help of TechnoPeak, we were able to automate such business processes. The completed project has helped us to access faster and accurate information which has improved the organizational processes as a whole. 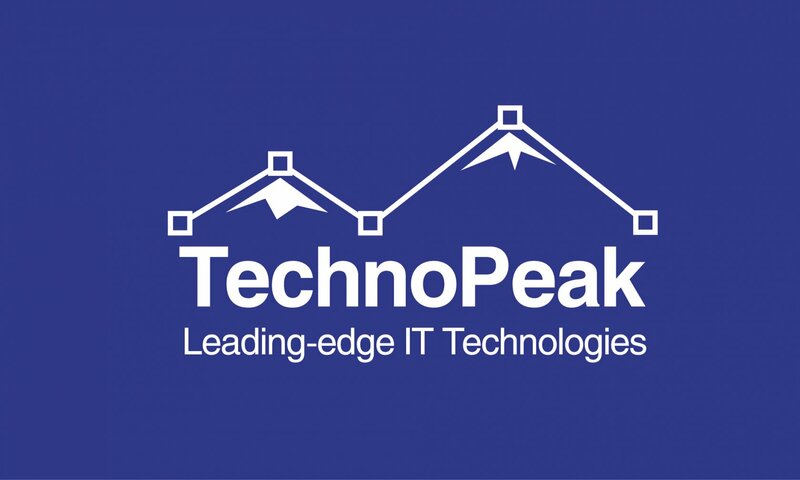 We thank the TechnoPeak team for their quality work as the implementation process has been done exactly the way we want it and the project was completed on time." TechnoPeak has been earning its reputation as the most reliable partner of Sage in the UAE. With over 20 years experience in business automation, we have implemented various successful projects with a range of complexities. Over the years, we have built a strong team of highly skilled and knowledgeable automation experts. Our reliable support team is proactive in ensuring all critical systems of your business. We operate in strict target SLAs in order to give the best service to our customers.